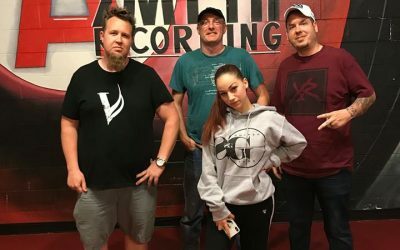 Bhad Bhabie Danielle Bregoli stops through Azmyth to record vocals for a new single due out soon. Howbow dah? 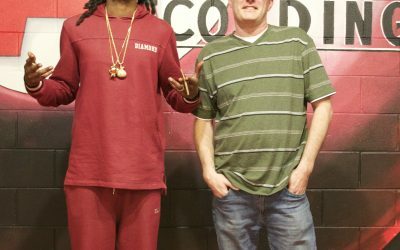 Pleasure to have Snoop Dogg in the studio to record some new material. Where is the air freshener? 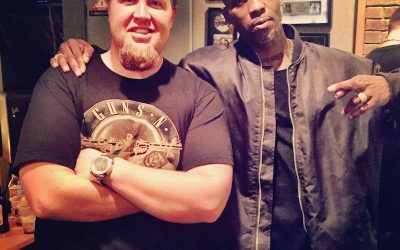 Legendary DMX comes in to track some new material. The new release can be seen here. 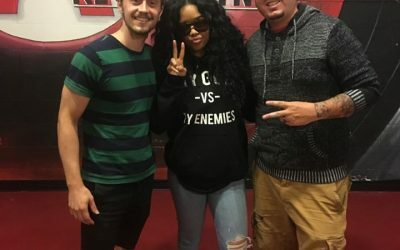 RCA recording artist H.E.R came in for a session yesterday. What a great singer and producer she is. 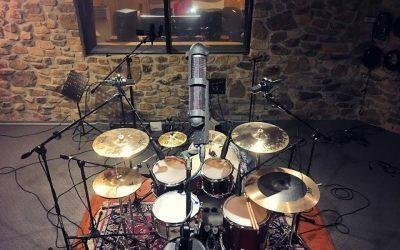 We just love the AEA R88 stereo ribbon mic on overheads. Come check it out! We've been fortunate enough to have these talented guys as clients for a long time. 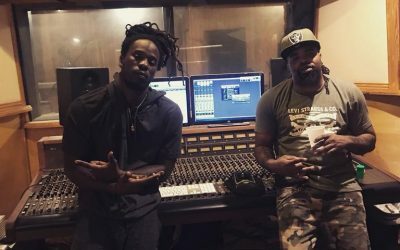 UG and Trajik.